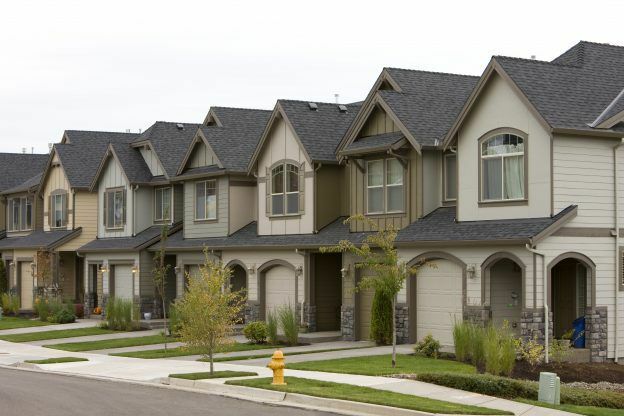 In the winter time, gutter systems are under severe strain. 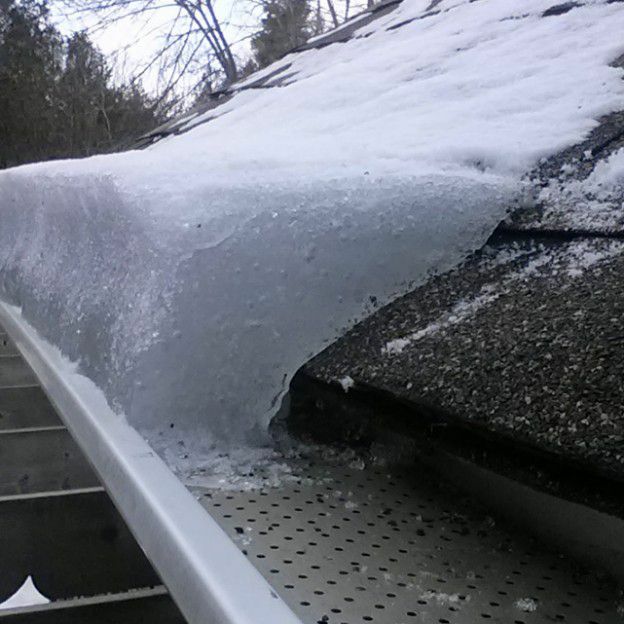 Not only can ice cause substantial damage to your gutters, but also your home. Since your home constitutes a major investment, it is important to protect it from damage caused by ice build-ups. 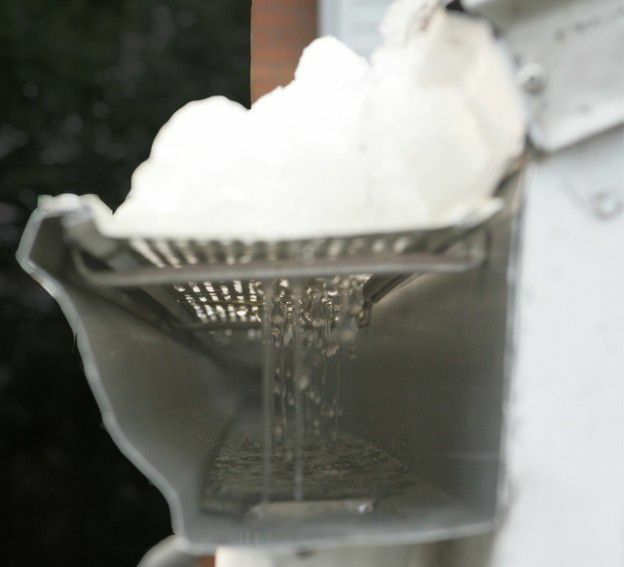 Here are the main problems caused by ice build-ups in gutters. 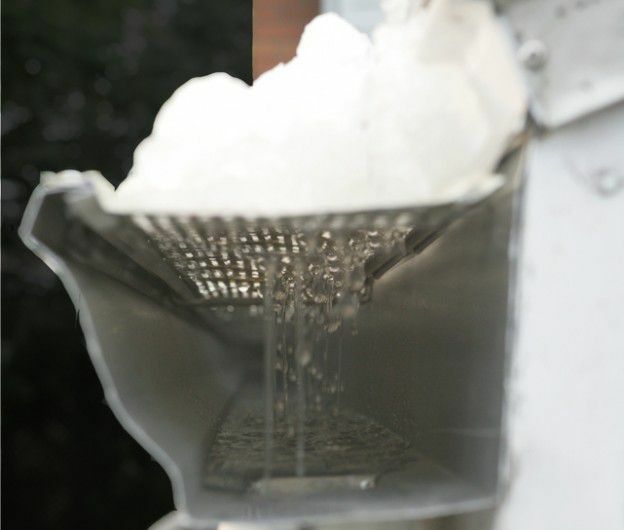 With our cold Canadian winters, gutters undergo a lot of stress due to harsh weather conditions. 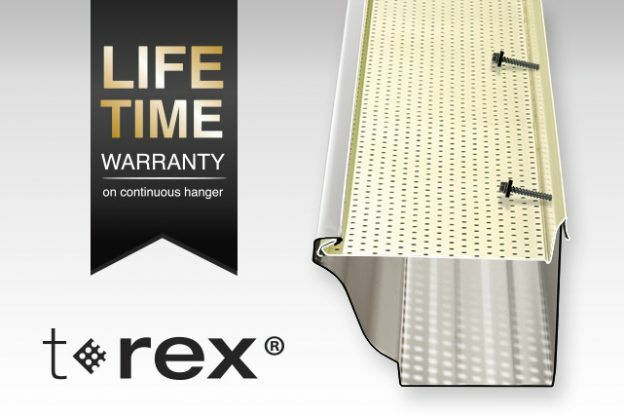 However, using the continuous hangerTM will protect your gutters against the depths of winter. 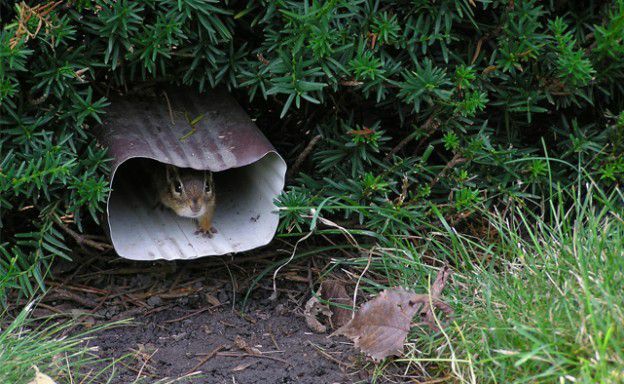 Top 5 Critters Living In Your Gutters! Clean Your Gutters, Even If It’s Already Snowing! Fall is coming to an end, but there are still chores on your to-do list? No problem! There is still time to clean your gutters even if the first snow has come and gone.